It’s been a busy two weeks in the lab, courtesy of my hard working graduate students. Susan, Justin and Anne presented their thesis research at the Ontario Ecology and Ethology Colloquium last week. 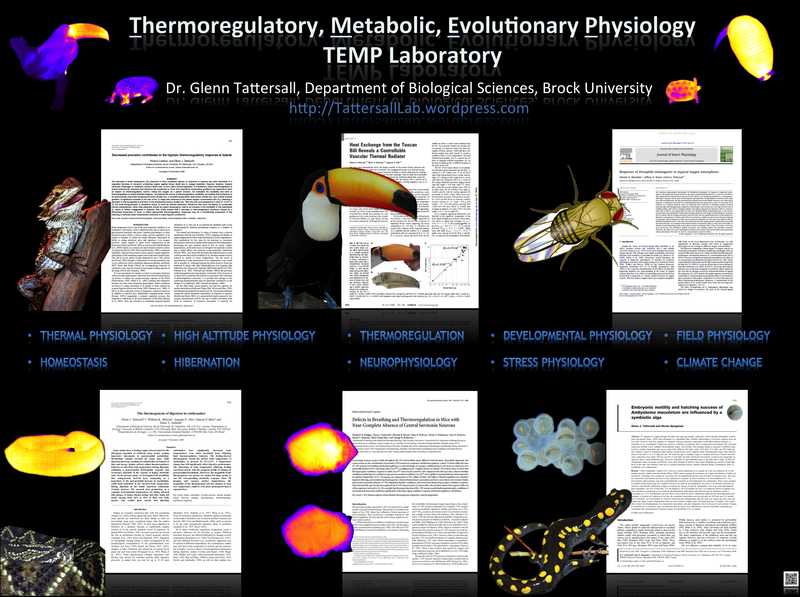 Here are some screen shots of their abstract titles. Then, this past week, the lab attended the Canadian Society of Zoologists conference to present our research. Justin and Susan represented the lab work at Brock, while Cayleih Robertson (PhD student of Grant McClelland at McMaster) presented her work (a collaboration I’m happy to be part of). Everyone gave excellent talks and appeared to enjoy the conference and workshops. Susan Wang received an honourable mention for the CAS Lindsay Prize for best oral presentation in the Parasitism, Immunity, and Environment section. We’re all very proud of her! Finally, although Dimitri Skandalis left the lab a number of years ago, I was very pleased that Dimitri received the William S Hoar Award for best overall student presentation at the CSZ this year. Here is is looking especially happy, as are his past and current supervisors (Left to Right: Darveau, Skandalis, Tattersall, Altschuler). ← Thesis Defence a Success!